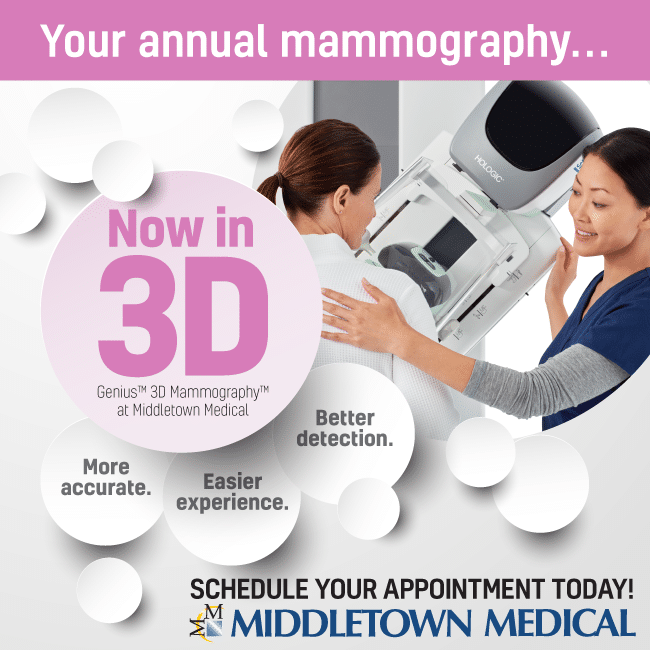 Middletown Medical "Humanizing patient care"
Early detection saves lives. 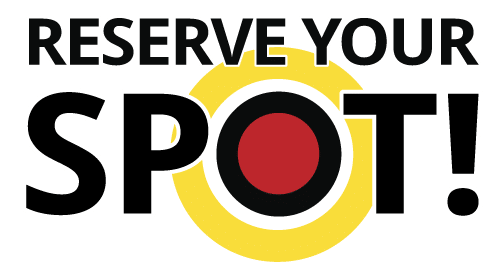 Schedule your appointment today by emailing us. Use the link below. 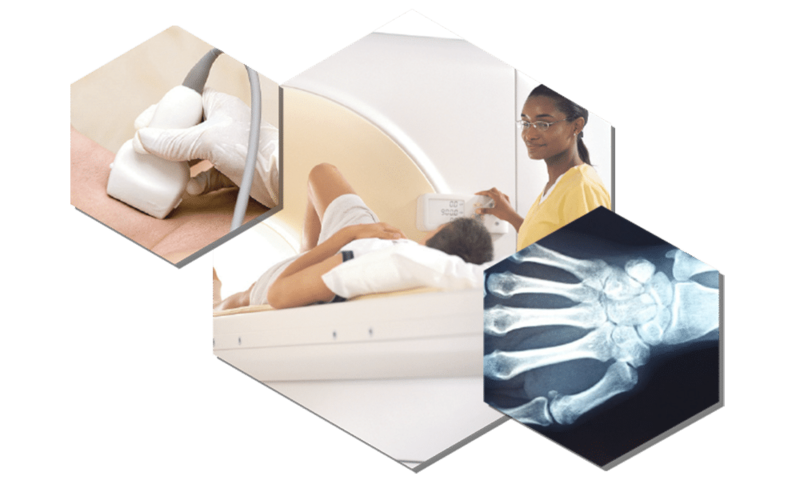 You don’t need to be a Middletown Medical patient for our imaging services. Just bring your prescription with you and our staff will be able to assist you. Don't want to wait for Urgent Care? You don’t have to. Now anyone can Reserve Their Spot in line before arriving at our Urgent Care in Middletown. Simply pre-register by filling out a short form. We are pleased to announce that our patients can now pay their bills online. Just another way we are humanizing patient care. Beyond the beautiful, state of the art facility, and an extensive array of equipment Middletown Medical’s Physical Therapy focus has always been on creating a truly personalized experience. Click on the button below and choose one of our locations to leave us Feedback. Thank you. 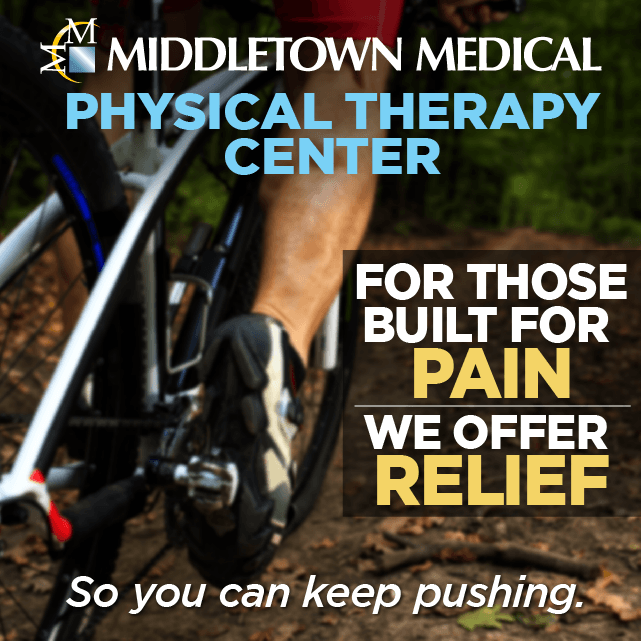 At Middletown Medical, our comprehensive service line includes physical therapy professionals, a dedicated headache center, specialized acupuncture offerings, and interventional pain medicine, with a focus on injections and nerve blocks. It is our goal to improve our patients’ quality of life and provide lasting pain relief solutions. 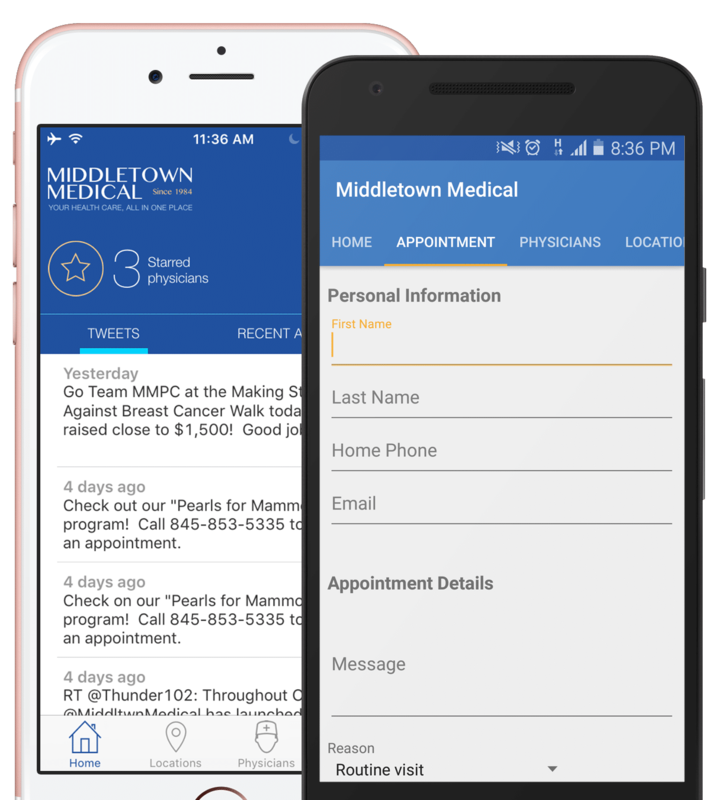 With our mobile friendly Appointment Gateway website along with our iOS and Android app, we have made requesting appointments easier, more secure and convenient for all our patients. 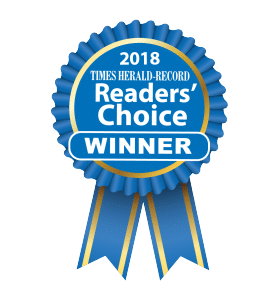 © 2019 Middletown Medical. All Rights Reserved.